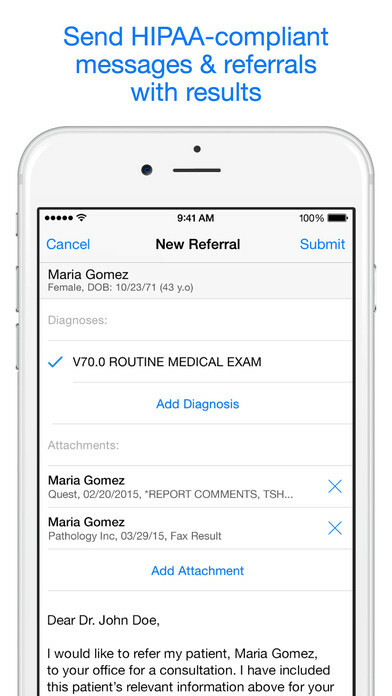 Doctors and their teams can now instantly place, review and share any diagnostic laboratory or radiology imaging test result from any vendor! 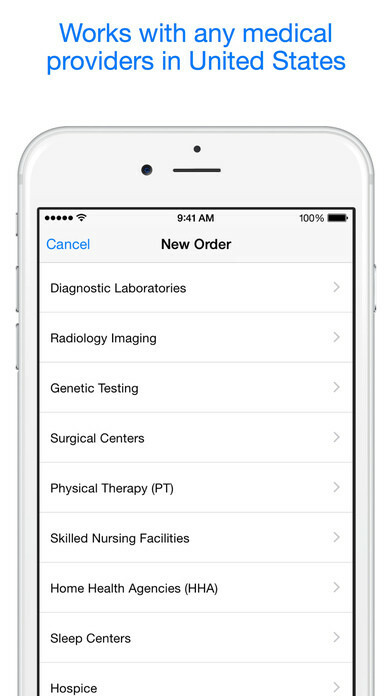 Health Gorilla is the first online healthcare marketplace to connect doctors and clinicians with over 9,000+ diagnostic labs and 35,000 radiology centers. Health Gorilla app easily and securely extends the power of the online marketplace to doctors, their teams and IPAs/ACOs anywhere and anytime. a single nationwide Online Healthcare Marketplace that connects doctors to tens of thousands of service providers, enabled accountability within IPAs and ACOs, streamlining orders, and providing real-time access to results and diagnostic analytics. ***Now available on both iOS and Android platforms.